A hint of something exotic! Hardly any other drink has caused as much stir in recent years as coffee. 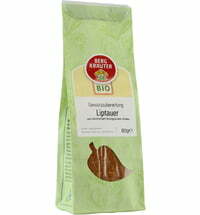 Whether it is the right variety, preparation or cultivation method - coffee is always on everyone's lips. Coffee can be enjoyed in many different ways and it can taste completely different. 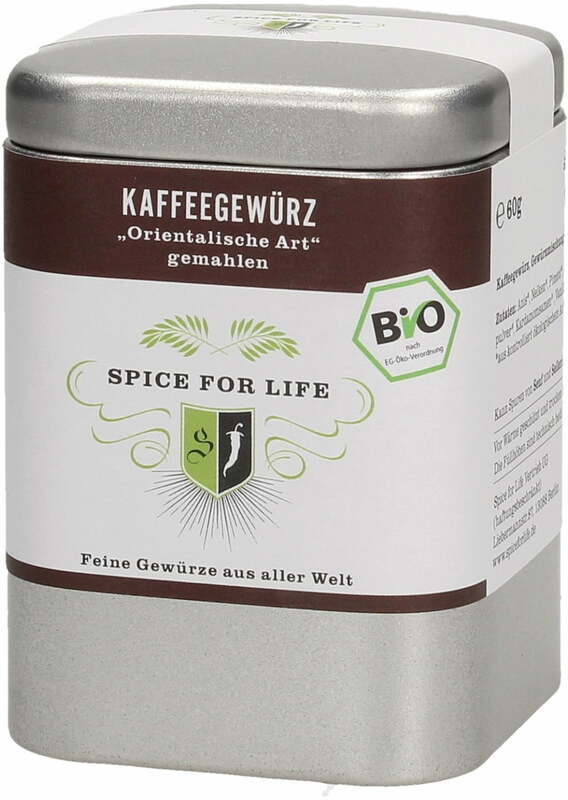 The ingredients of the Organic Coffee Spice Mix are organic cardamom seeds, organic anise, Indian jungle cloves, allspice, a pinch of organic licorice powder and some organic vanilla powder. 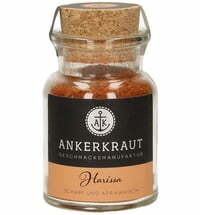 This delicious coffee seasoning can of course be brewed directly with the coffee together. 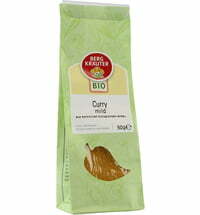 We recommend adding about half a teaspoon per cup. 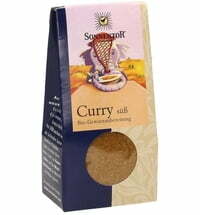 Thus, the flavor of the spices is delivered smoothly and connects directly to a new taste. 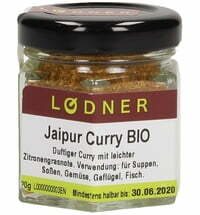 The spice can also be stirred into fresh coffee as well. 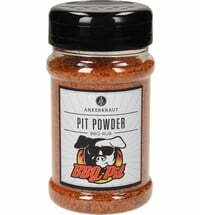 With this version you get a more intense flavor. The advantage is that everyone can individually determine the right amount for themselves. 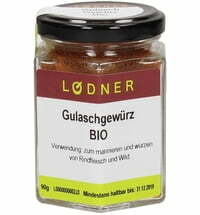 Of course, the spice can be used for black tea. 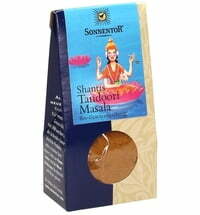 Here, it is recommended to brew the tea and the spice together. 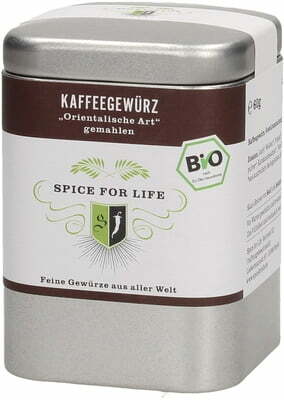 The Spice for Life Organic Coffee Spice is a must for any coffee lover and is a true discovery. 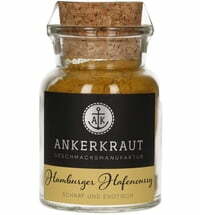 Ankerkraut BBQ Rub "Pit Powder"